Do you like Rookie Bowman? Share it with your friends. 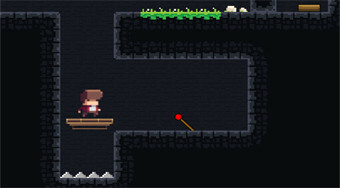 Move around the cave, use bow with teleport arrows and find three color keys to get out of the way.